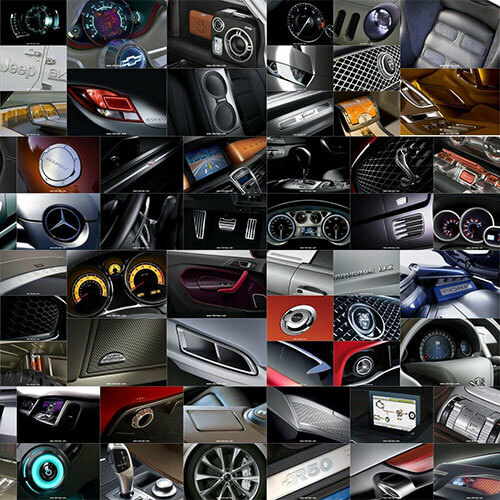 Orange Auto in Al Quoz, Dubai offers a wide range of services pertaining to passenger cars, trucks and buses. 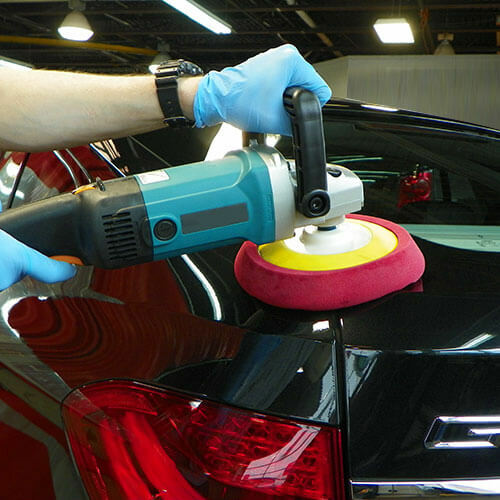 The workshop in Dubai is staffed by competent, highly trained car mechanics. 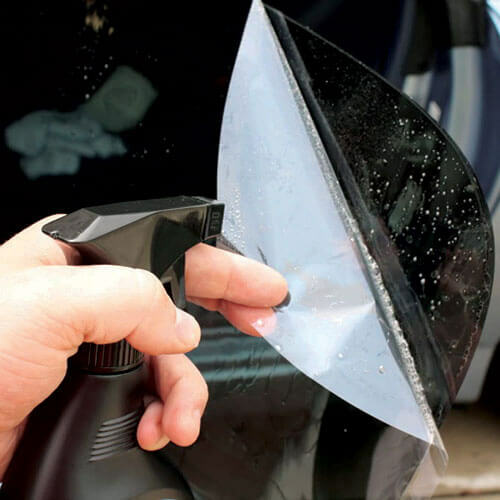 They are experts when it comes to all aspects related to mechanical car servicing. 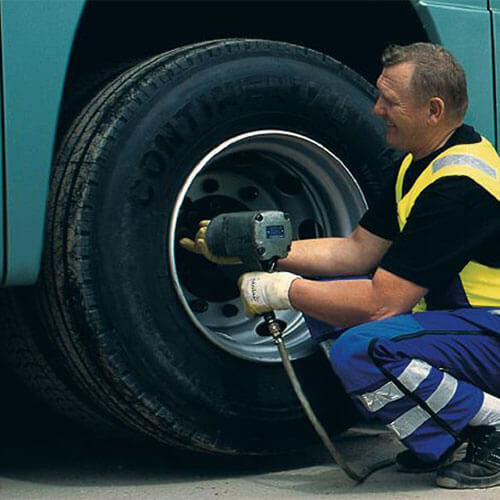 Our tire and wheel services related to wheel alignment, nitrogen filling, tire rotation and tire change will ensure your tires and wheels which keep your vehicles connected to the road make you as safe as possible on the roads while helping you to save fuel. 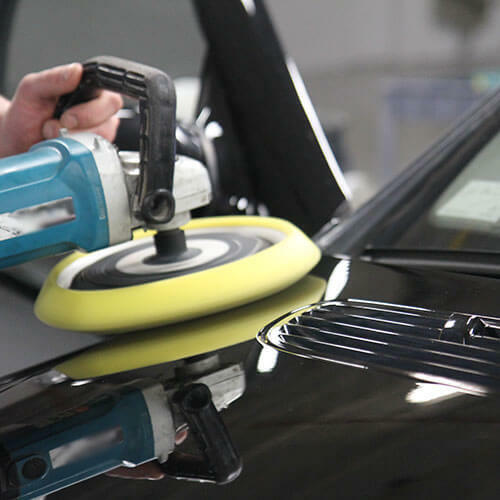 Our car mechanics in Dubai are expert when it comes to making your vehicles look good with their close attention to detail when it comes to 3M window tinting, car detailing, steam car wash and paint protection services. 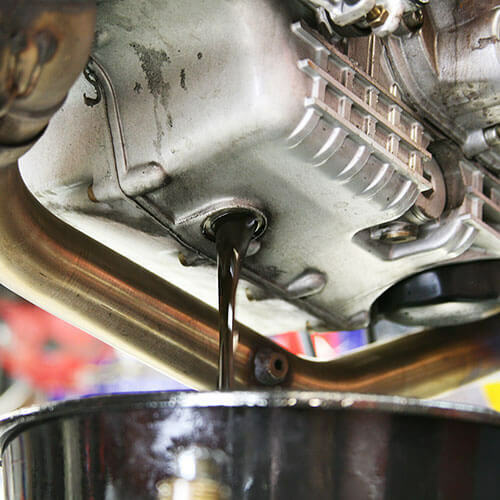 Regularly changing your vehicle’s oil and filter is one of the best things you can do to keep the vehicle in running condition. 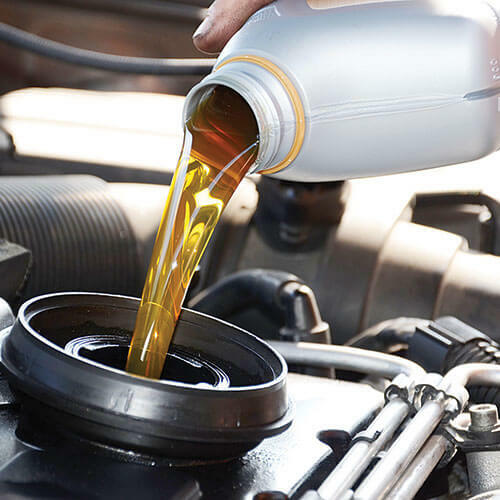 We provide top quality oil in collaboration in association with Mobil 1 to keep your engines running for the longest possible time on Dubai roads. 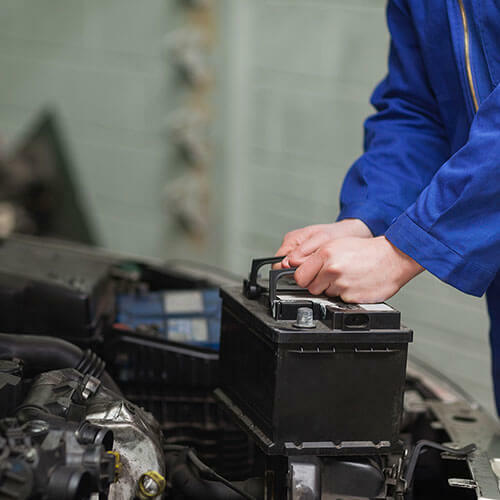 Car batteries which are flat or faulty account for significant percentage of car breakdowns and this is where out battery service comes in. We provide battery testing, battery fitting and replacement services not only for passenger cars but also for trucks and heavy buses. 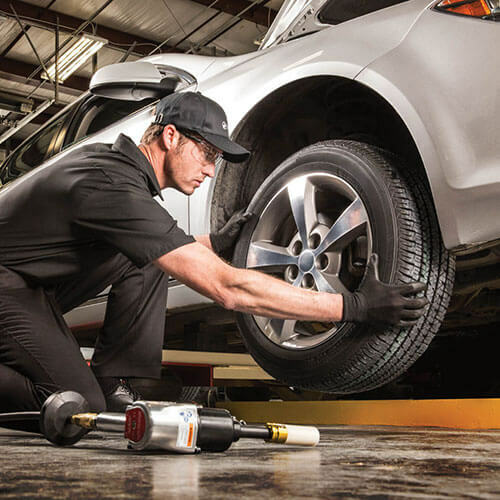 We ensure that when it comes to mechanical car servicing in Dubai, your vehicle’s brakes will help you stop in time to keep you safe with our brake repair services. 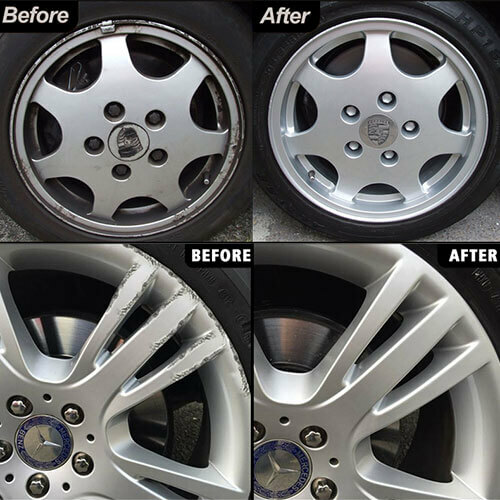 Our technicians are familiar with every aspect of brake repair and repair the brakes of every make and model. 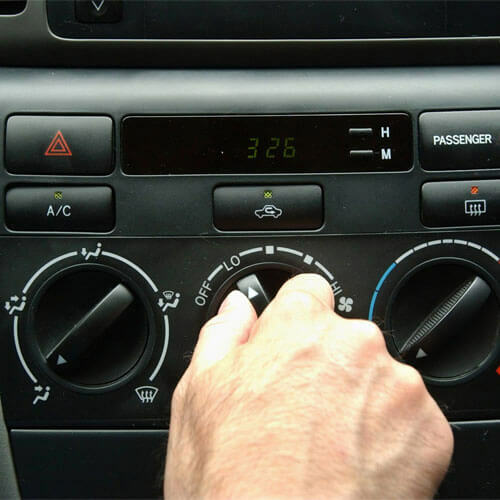 Helping your vehicle to handle the extreme heat in Dubai is no challenge for us as we offer full A/C repair and maintenance services as well as 3M window tinting to keep your car cool. 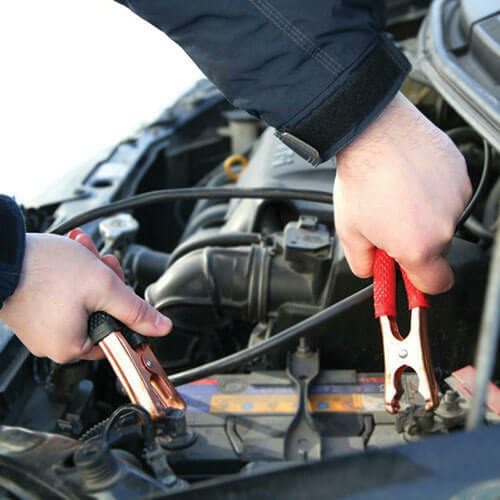 While there are many car mechanics in Dubai, good car mechanics in Dubai who truly know what they are doing are hard to find. 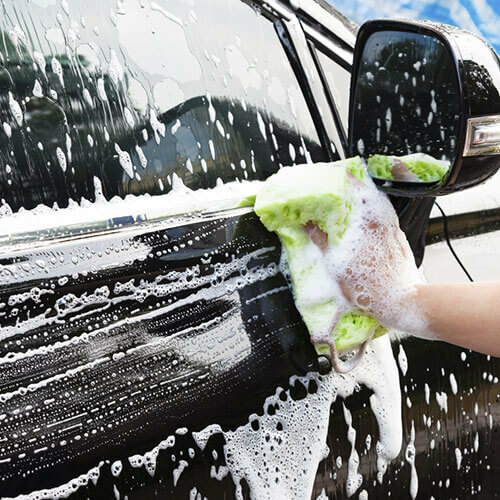 Mechanical car servicing is a job that is best left to experts and when you come to Orange Auto, you have come to the right place for total car care.